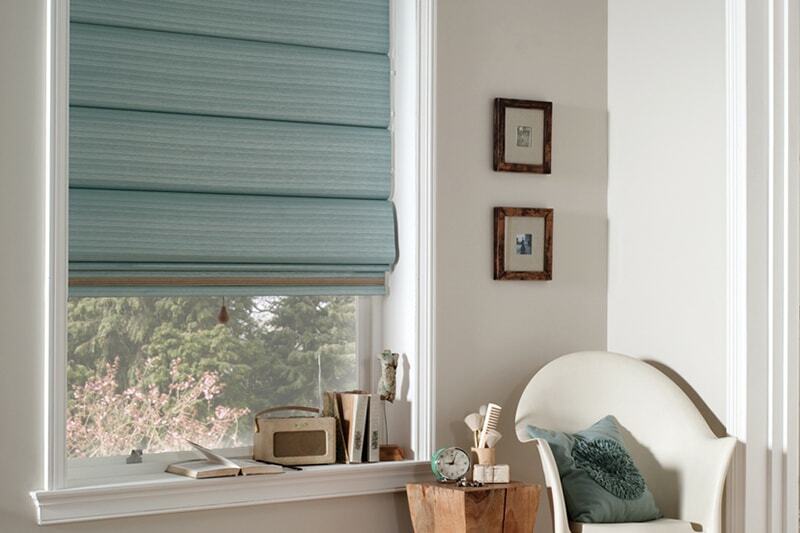 This classic window blind style allows you to adjust lighting levels instantly by altering the angle of the slat. There is a huge range of slat styles available in a range of exotic colours, subtle shades, wood effect and dynamic effect. The slats are suspended from a head rail and supported by ladder braid or ladder tape. Aluminium slats are available in 16mm, 25mm, 35mm and 50mm widths. These made to measure Venetian blind are very versatile and are ideal in domestic, commercial and contract market. Our metal Venetians can also be fully electrically operated to offer a practicable solution or statement to any room. The Venetian blind is also available in our perfect fit range ideal for conservatories. A term used to describe aluminium or timber slat venetian blinds using 25mm wide slat. Timber slat is always plain but aluminium can be plain or perforated. 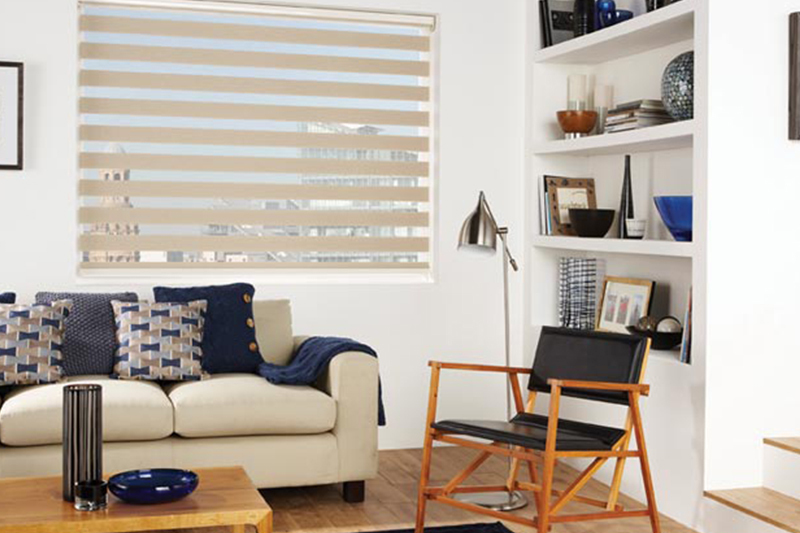 Dual control blinds have a cord to raise and lower the blind and either a cord or rod to tilt the slats. 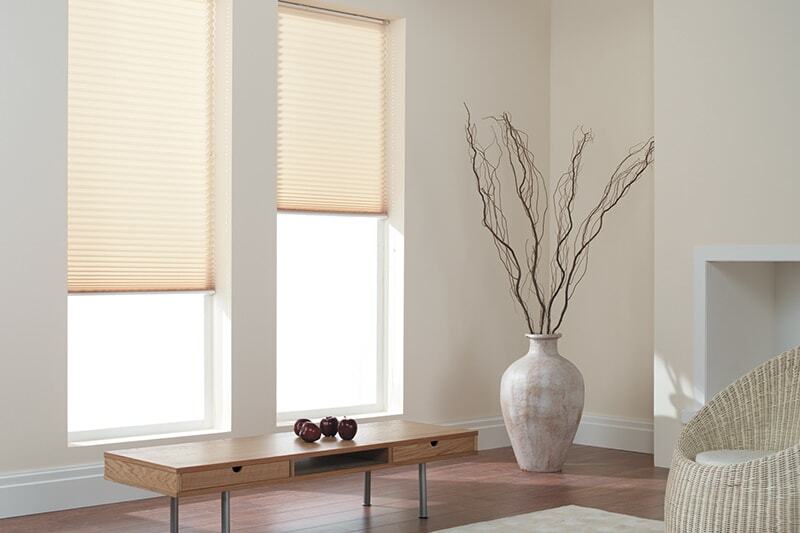 Electric operation is now available for venetian blinds of all slat sizes. The motor is located in the headrail. Provides room darkening effect by increased slat overlap and has channelling to both sides and bottom. Special fittings are available allowing blinds to be installed between glazing with remote control facility.